Do you dread having to participate in meetings that are held in English? Do you worry about making yourself look stupid in front of customers or colleagues? Do you ever get frustrated because you can’t get your ideas across well in English? Does it feel as though your language skills are holding you back in your career? Do you think that you’ve missed out on opportunities because you didn’t contribute to a discussion in English? Has the discussion moved on by the time you’ve thought of what you want to say? If you need to fix any of the above problems, Look no further – I can help! 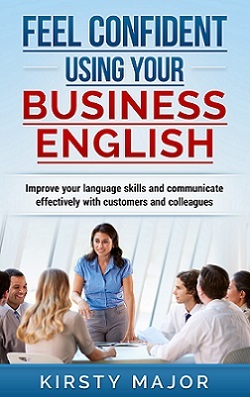 I ran a free webinar for learners of English who need to contribute to meetings in English. I have a recording of this webinar on my website. If you would like to watch the recording, send me your details using the below form. How will the webinar help me? know some common mistakes that language learners make and how to avoid them. Register your details using the below contact form and I will send you the link to the recording.